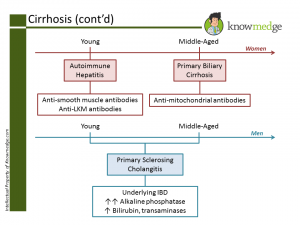 As we mentioned in a previous blog post this week, Gastroenterology and Hepatology comprises about 9% of the ABIM Internal Medicine exam, making it one of the more critical subjects on the boards. 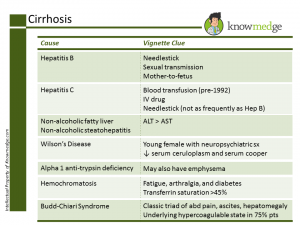 Below, we review 5 High Yield Gastroenterology/Hepatology Pearls that may help you score a few extra points on your ABIM or Internal Medicine shelf examination. 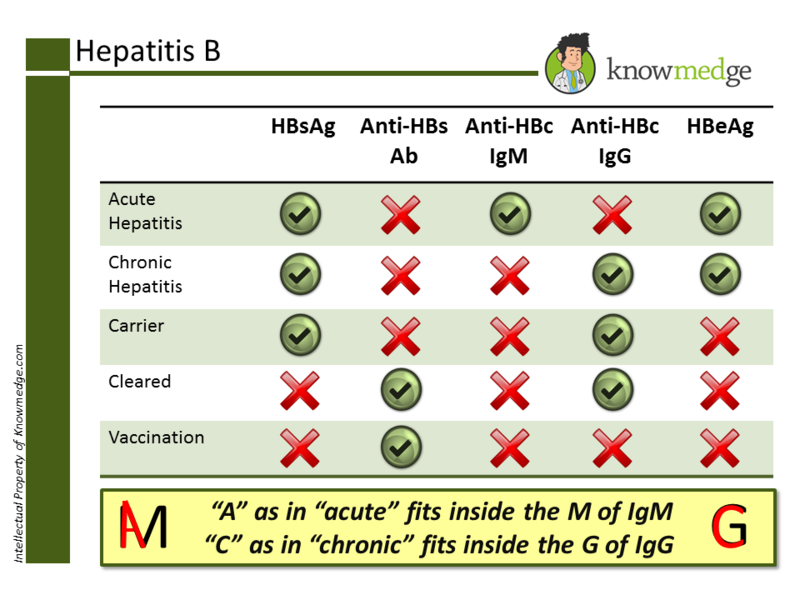 As you see above: Along with the Cleared state, both Chronic and Carrier Hepatitis B patients will have positive HBsAg and Anti-HBc IgG. 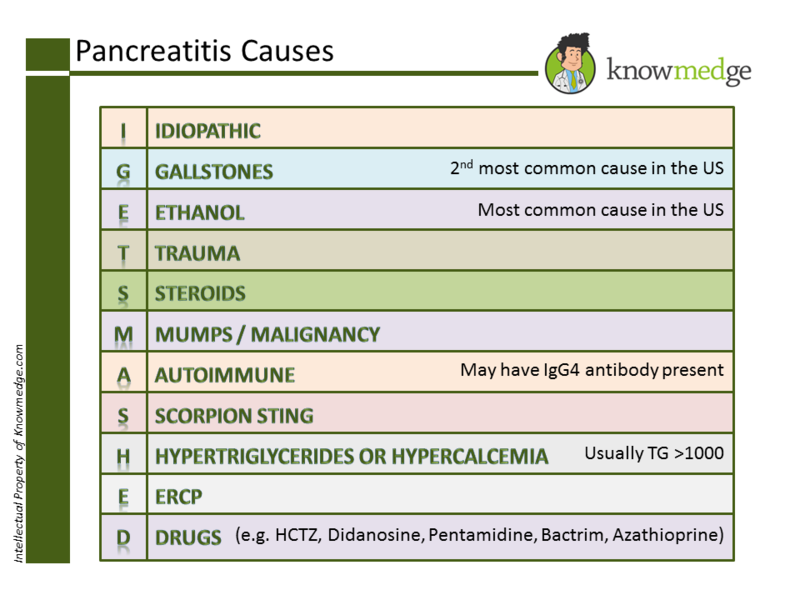 How can these two conditions be differentiated? 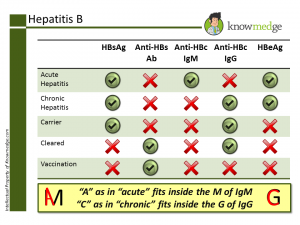 What about that Hepatitis D virus? 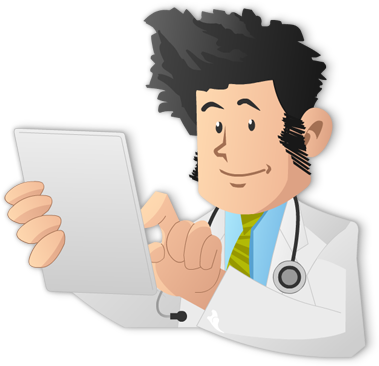 Clue in history: Patient has difficulty swallowing while chewing foods like bread or steak. Barrett’s esophagus (squamous to columnar metaplasia) or stricture formation. Before treating with surgical myotomy or pneumatic dilatation, EGD must be done first to rule out secondary achalasia from lymphoma or cancer. Achalasia will have increased LES tone on manometry studies. GERD, on the other hand, will have decreased LES tone. 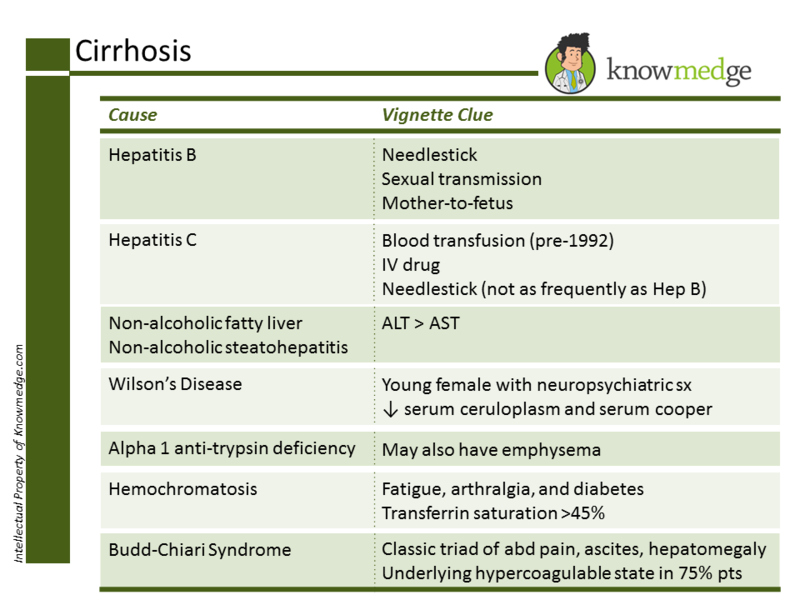 Of course, we can’t forget Autoimmune Hepatitis, Primary Biliary Cirrhosis, and Primary Sclerosing Cholangitis. 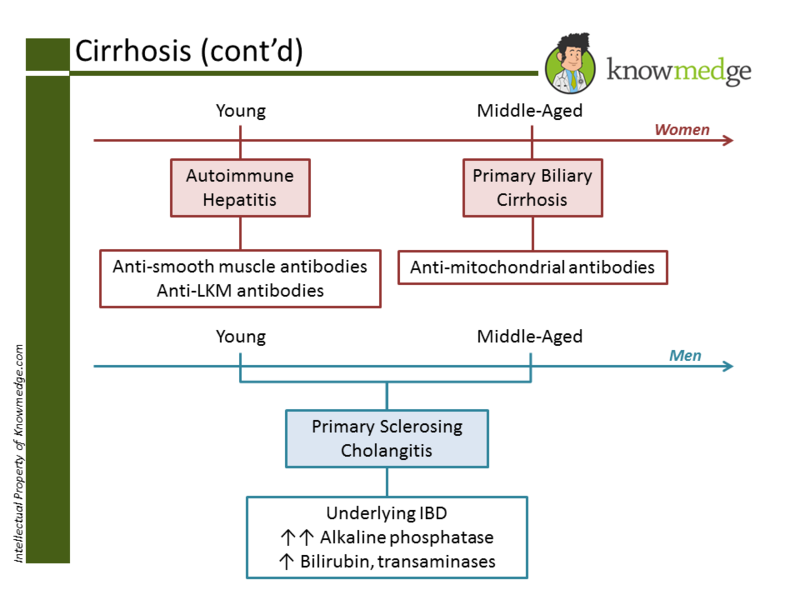 Many medical students and residents find it confusing to match up the gender, age, and serologies with the correct condition. While these are not hard-and-fast rules, for exam purposes, in general we can use the following colorful schematic to make it tough to ever forget again. 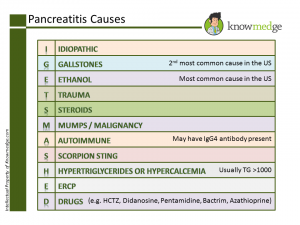 The above 5 pearls should help reinforce important concepts you may encounter in the gastroenterology content of the ABIM or Medical Clerkship exams.